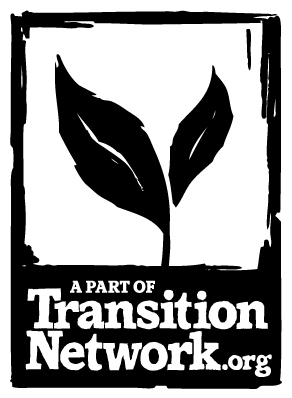 Transition Harborough commissioned a local craftsman to construct us a fruit press with a view to selling shares in it to allow families and communities to part own and have exclusive use on dates they have reserved. We ran an Apple day for the first time in October 2011 and a bigger higher profile event in 2012 on the Market square and hope that this will become an established event in the towns calendar. It is hoped that we will manage to secure some land upon which a community Orchard can be planted which will mean that in future years we might be baking, pressing and fermenting our own locally grown apples and fruit! I’m Noémi Andacs from Hungary, I’m active in green movement from several years. I’m going to participate on Inspiring Communities event on 24th September in Nottingham. 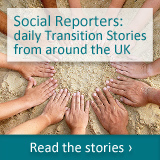 I would like to make the best of my time, and visite some Transition Initiatives near Nottingham. I’m very interested in the apple press project of Market Harborough. I would be very glad if I could met you and have a talk with about it on Monday 23th September or on Wednesday 25th September.